BEIJING — People across Asia are poised for a potentially dramatic change in relations with Washington under President Donald Trump after decades with the United States as a major military and economic presence. The clues Trump has given about his foreign policy are a break with former President Barack Obama's "pivot to Asia," which re-emphasized American engagement in the region. In one of his first actions in office, Trump withdrew the United States from the sweeping Trans-Pacific Partnership, a trade agreement negotiated by the Obama administration and 11 Pacific Rim countries. He has talked about requiring allies Japan and South Korea to pay more for U.S. troops stationed on their soil. Trump has threatened to raise tariffs on Chinese goods to 45 percent and upended four decades of diplomatic protocol by taking a phone call from President Tsai Ing-wen of self-governing Taiwan, which Beijing claims as its own territory. Amol Sharma, owner of a pet services startup, said Trump's presidency "might be a boon for India." "It doesn't seem like Trump's going to have a great relationship with China. And if he is going to fall out with China, he would need a backup from a developing, emerging power, and I think India seems to be his best bet," said Sharma, 36, from Jaipur, in the state of Rajasthan. Nurse Hitoshi Shiraishi worries about what Trump's "America first" policy will mean for cooperation and agreements with Japan and other countries. With Trump abandoning the TPP, "the relations and other things that were built over time with (President Barack) Obama have all at once reversed course," he said in Tokyo. 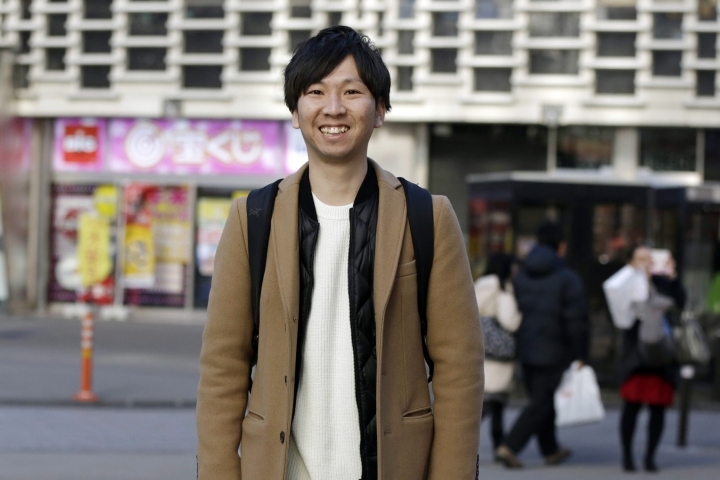 Add long-simmering opposition to the stationing of U.S. troops on the Japanese island of Okinawa, and "I'm worried things could get worse," said Shiraishi, 30. "It feels like what has been built over time until now could come crumbling down, so I'm afraid." "Trump wants to keep China in check and that would escalate conflict, which can also affect our country," said student Kim Eun-sol, 19. 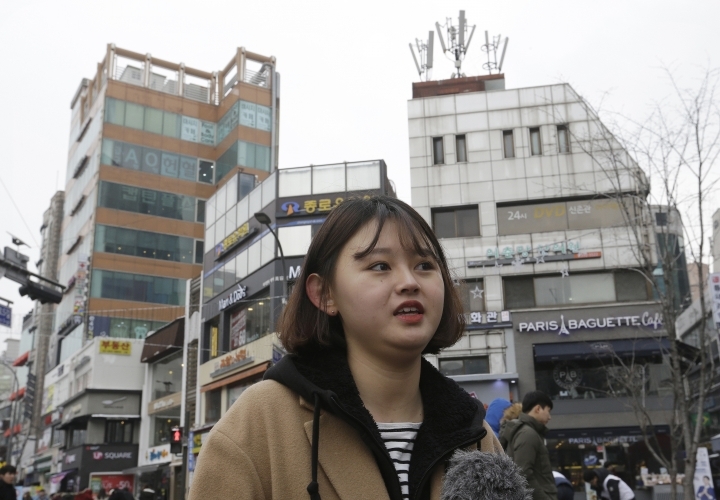 A demand for South Korea to pay more for U.S. forces in the country, or pressure to renegotiate a free-trade agreement "would cause a crack in the South Korea-U.S. alliance," said Kim, who is from the southern city of Jinju. "Trump also has mentioned using the military to deal with North Korea's development of nuclear weapons," which would add to tension on the Korean Peninsula, she said. "Once he won the election, he tried to use Taiwan to suppress China. 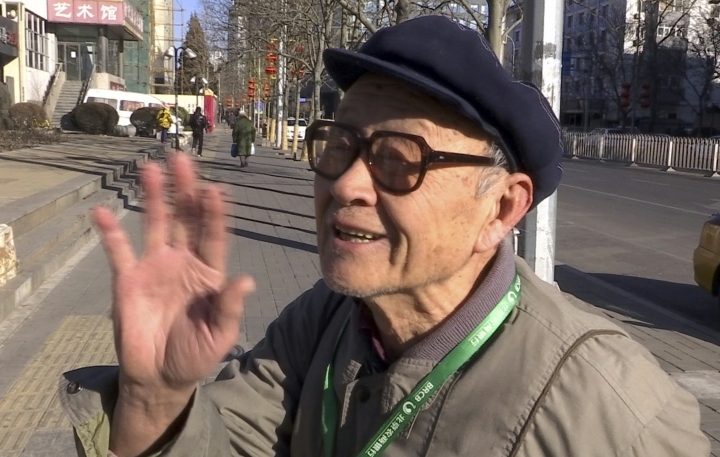 That was really despicable," said Ma Rui, a retired teacher in Beijing. "The key is how China will treat him. He is a double-dealer and he tries to boost the economy" by using "Taiwan as a tool to bargain with China," said Ma, 82. "I don't think he will succeed in this regard and China has its own ways to deal with him." Ma doesn't foresee any big changes in Sino-U.S. relations. "China will be able to handle him. The relationship won't go bad, because that is not good for the U.S., either," said Ma. 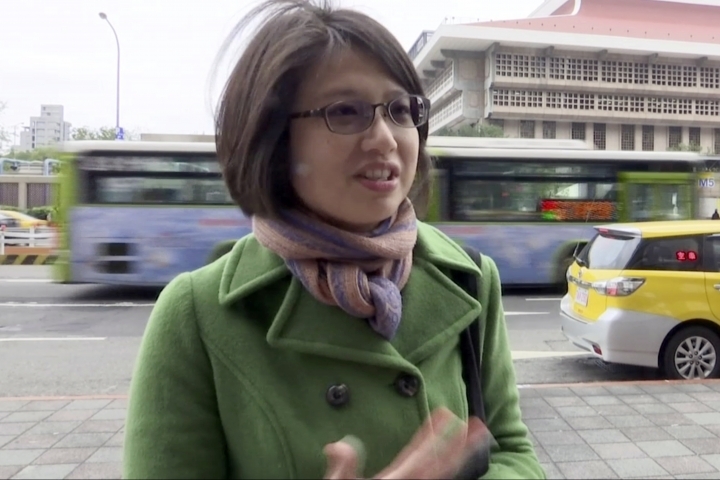 Given Trump's business background, some Taiwanese foresee a friendly relationship based on longstanding U.S. sales of military equipment to Taiwan and an upgrade in the self-governing island's military defense. "He will consider things with a business mindset," said Manhua Chen, 37, from Taipei. "For example, the phone call with President Tsai was just because there is a great amount of trade between us in military weapons." Yet Chen, a former Pfizer employee turned Spanish-language tour guide, said she was worried Trump would refuse to discuss "universal values, such as human rights, or climate change." "If he does not care enough about these universal values, I really don't know what will define the United States as a great country," said Chen. "Then each country could also close their doors and do their own thing." Unggul Hermanto, 34, thinks Indonesian politicians will find Trump easier to work with than his predecessors. "They know that if they play to his ego — and Indonesian politicians are very good at doing this — they can get what they want from him," said Hermanto, publisher of a lifestyle magazine. If Indonesian President Joko "Jokowi" Widodo meets Trump, "will Trump like Jokowi?" said Hermanto, from Lombok island. "Yeah, of course, he's one of the most polite persons in the world and Trump will come out and say 'I love him, he's great,' blah blah blah. But it's just Jokowi being nice, and that's how he's going to get things from Trump." 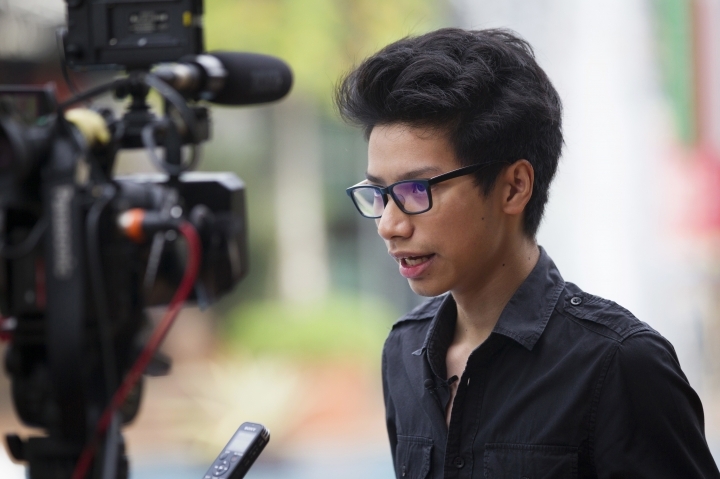 Student Adib Iliya Azlan, 19, said Malaysians previously viewed the U.S. president as a "representative of democracy and fairness" who would "try to pressure our local political process into becoming slightly more transparent and open." "Unfortunately with Trump, I don't expect him to show up in Malaysia in a few years talking about open elections and transparency," said Adib. "I don't see him taking that much of an interest certainly in foreign policy in general and almost certainly not ASEAN" — the 10-nation Association of Southeast Asian Nations. Adib said Trump's dealings with China, an important economic partner, could determine Malaysia's relations with the United States. "If Trump upsets the Chinese or vice versa, that may force Malaysia's hand in some way," said Adib, from Petaling Jaya town in central Selangor state. "My concern will be if Trump ends up going on a tirade against the Chinese and putting us in sticky situation, because I think it's always good as a developing country to sort of have the ear of both the East and the West." 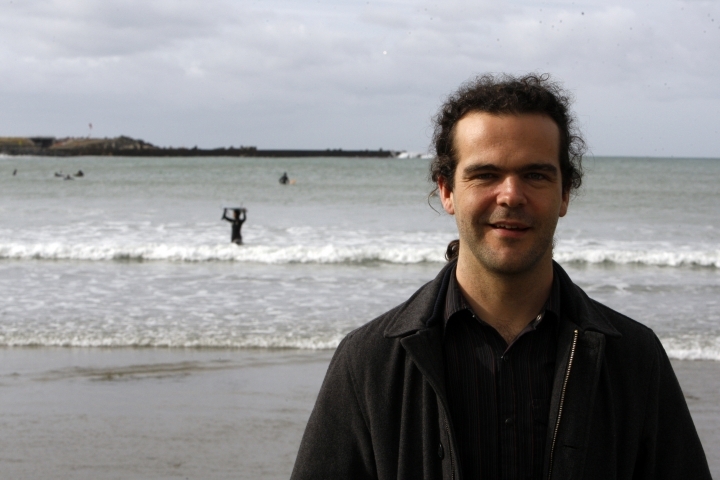 Wynton Moore, a data scientist who spent seven years in Chicago studying physics, said the only thing Trump has said that would directly affect New Zealand is his actions on dropping the TPP talks. "I think that the majority of people in New Zealand would probably be happy about that," said Moore, who lives in Wellington. "It seems like a lot of people here have got very strong reservations." Moore, 29, said he thought New Zealand would continue its "very strong cooperative relationship" with the U.S. "just due to the history of New Zealand and U.S. leaders, for the most part, putting politics to one side when it comes to their bilateral relationship." 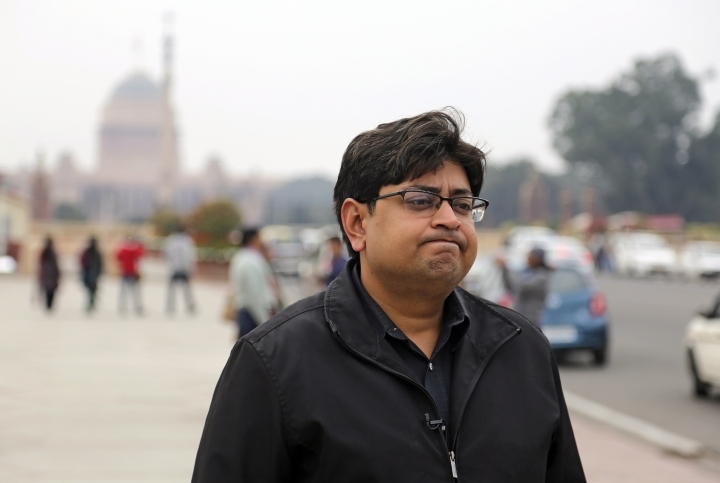 AP journalists Shonal Ganguly and Rishabh Jain in New Delhi; Yong Jun Chang in Seoul, South Korea; Peng Peng in Beijing; Nick Perry in Wellington, New Zealand; Emily Wang in Tokyo; Stephen Wright in Jakarta, Indonesia; Taijing Wu in Taipei, Taiwan; and Eileen Ng and Syawalludin Zain in Kuala Lumpur, Malaysia, contributed.